In an exclusive interaction with People Matters, Pankaj Bansal throws light on what do leaders need to keep in mind to design for work 2030. Leaders will have to equip themselves to create just-in-time workforce models, design for the Workforce 4.0, and ready the workplace to accommodate changing ecosystems and tools. 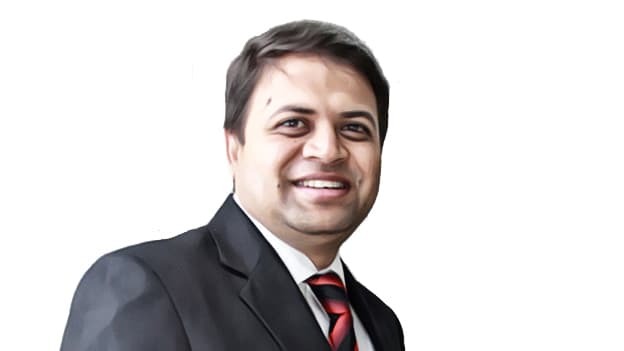 In a panel discussion at TechHR Singapore, Pankaj Bansal, Co-founder & CEO, PeopleStrong will throw light on the same. In an exclusive interaction with People Matters, Pankaj throws light on what do leaders need to keep in mind to design for work 2030. How is the world of work changing and what does it mean in the context of workforce 4.0? The new world of work is going to be ruled by Transparency, Collaboration, and Sense. Everything, be it our workspaces, data, processes, tools or even work itself will be governed by these principles. Workforce 4.0 would include people distributed across the globe who would connect and collaborate digitally. How can technology redefine the notion of Anticipatory Improvisation and enable leaders to bring together hybrid paradigms for talent & work innovation? As long as technology can support the principles of Transparency, Collaboration and Sense it will enable the new world of work. The legacy systems would be sent off the tech architecture and new age open connected technology would be the need of the hour. What key things do leaders need to keep in mind to design for work 2030? As technology changes the world of work, what are the implications for the future of labor markets and for HR? The biggest change would be that boundaries of labour market would be broken. Labour laws would need to be more flexible to accept and empower gig workers. HR would need to learn to manage a workforce which will not be “permanent”. In today’s fast-changing world of work, what are the key challenges faced by leaders in the APAC region as far as workforce models are concerned? As far as the future of work is concerned, leaders need to keep two salient things in mind- be open and connected and keep the user at the center. Pankaj Bansal will be speaking at TechHR Singapore on 28th February 2019 at Marina Bay Sands, Singapore. Register now.